If you’re not the type of person who pays attention to genetics, now might be a good time to start. The field is filled with amazing developments that will have real world effects on you and everyone you know in the real future. From linear expression elements (lee\’s) to gene synthesis, things will never be the same thanks to the scientific minds that are hard at work behind the scenes. Take something like DNA antisense as an example. Scientists have long since known that DNA contains two separate strands, one known as the sense and the other known as the antisense. That second strand has actually been found to be the source of protein coding. So, sufficed to say, it’s extremely important. Geneticists weren’t just happy learning this information, so they began the process of leveraging it to make antisense oligonucleotides. These specific products can then be used to mute a normal gene’s expression. Why is this so important? Because it can make it as if a gene never existed in the first place. 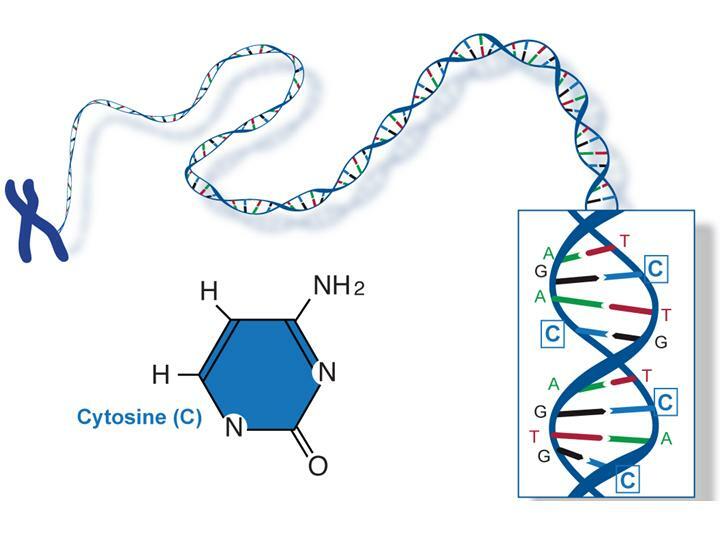 When you consider all the problems we credit to things like “bad genes”, you can start to understand why being able to address them through something like antisense oligonucleotides is so exciting. At the moment, the discovery and science behind it are only about 40 years old, but things are moving along quickly. So be sure to regularly take time and check in on genetics in the near future.